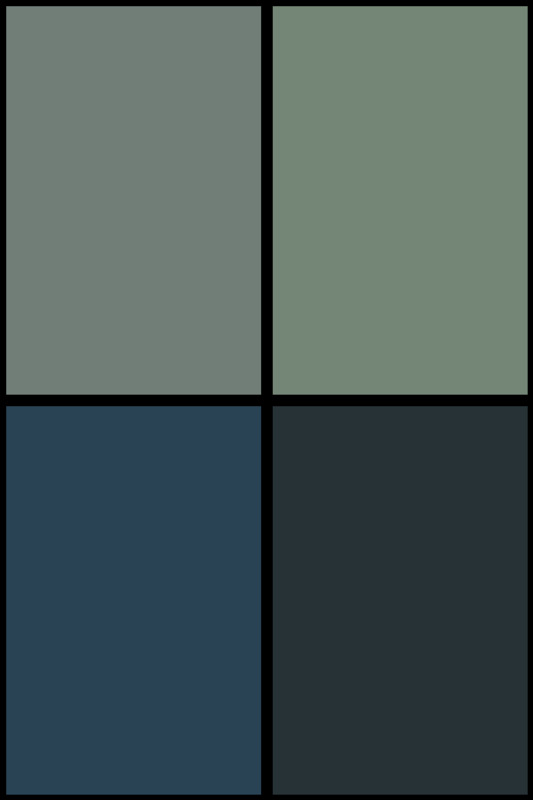 To help promote the bundle, Dynamite has sent over a couple of Battlestar Galactica digital comics to share with you, the readers, this is the second. 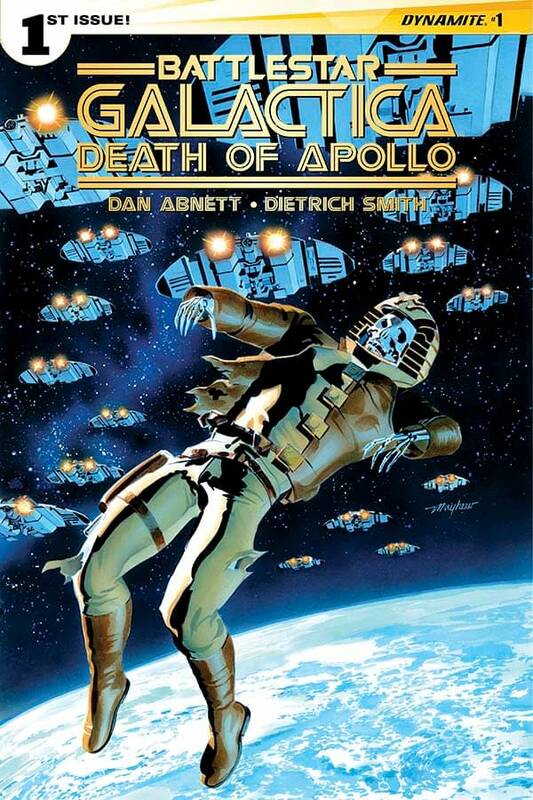 Here we have Battlestar Galactica: Death of Apollo #1 from Dan Abnett and Dietrich Smith from 2014. In the story, the fleet has been travelling for ten years, and at last the human survivors seem to be leaving the war and the Cylons behind them. But the threats never go away. A voice from the past and a bizarre twist of fate leads Galactica into danger once again, and events will take place that will change everything, forever. The cover here is by Mike Mayhew.